American luxury fashion designer Carolina Herrera founded her own fashion house in 1980. Carolina born in a wealthy family filled with servants in Caracas Venezuela. 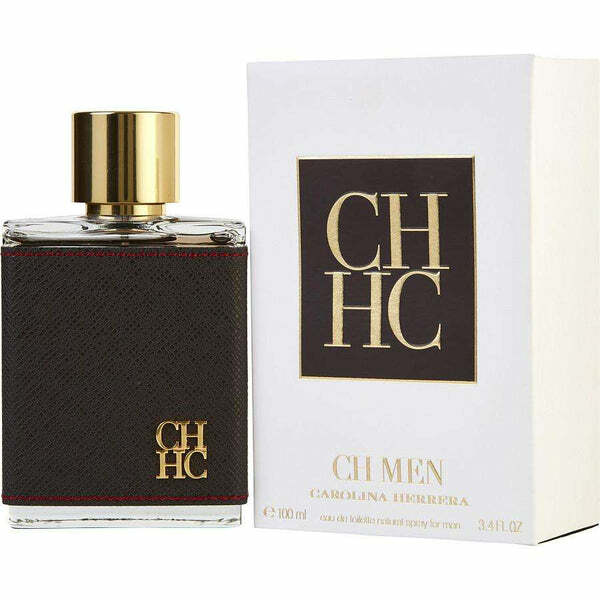 designer Carolina introduced first fragrance in 1988 named Carolina Herrera for women. 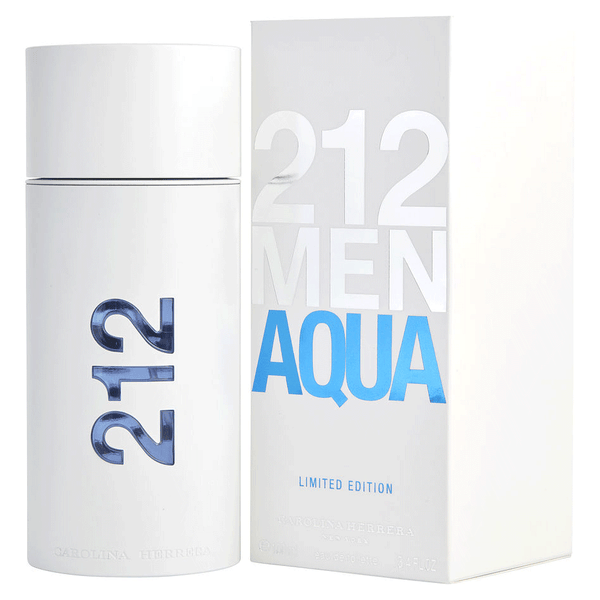 since that the house created a series of popular fragrances. 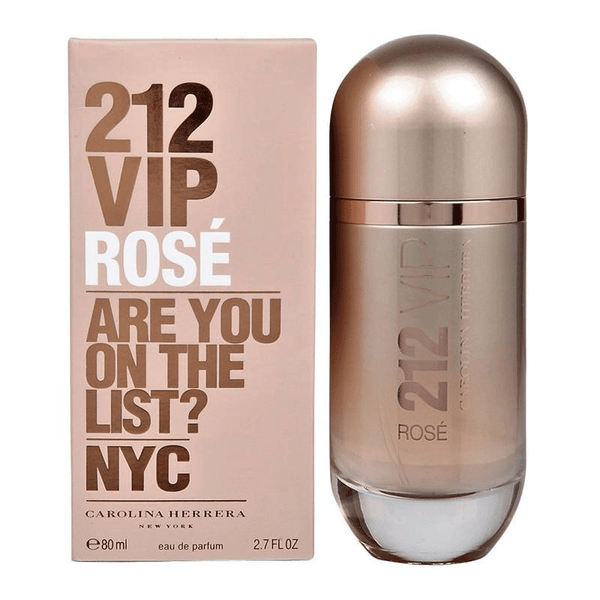 Some best selling scents by Carolina Herrera are 212 ice, 212 VIP, 212 wild Party, Chic Carolina Herrera etc. 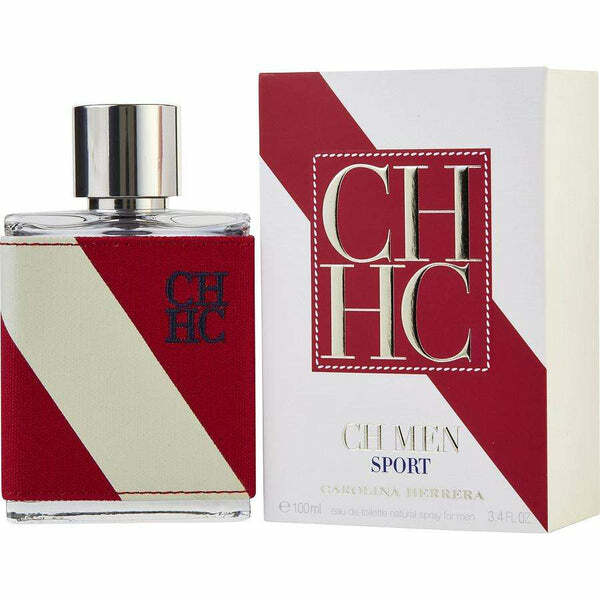 Shop online for best selling Carolina Herrera scents from perfumeonline.ca at discounted prices. 100% authentic products.